Treat your investment with the care that it deserves. 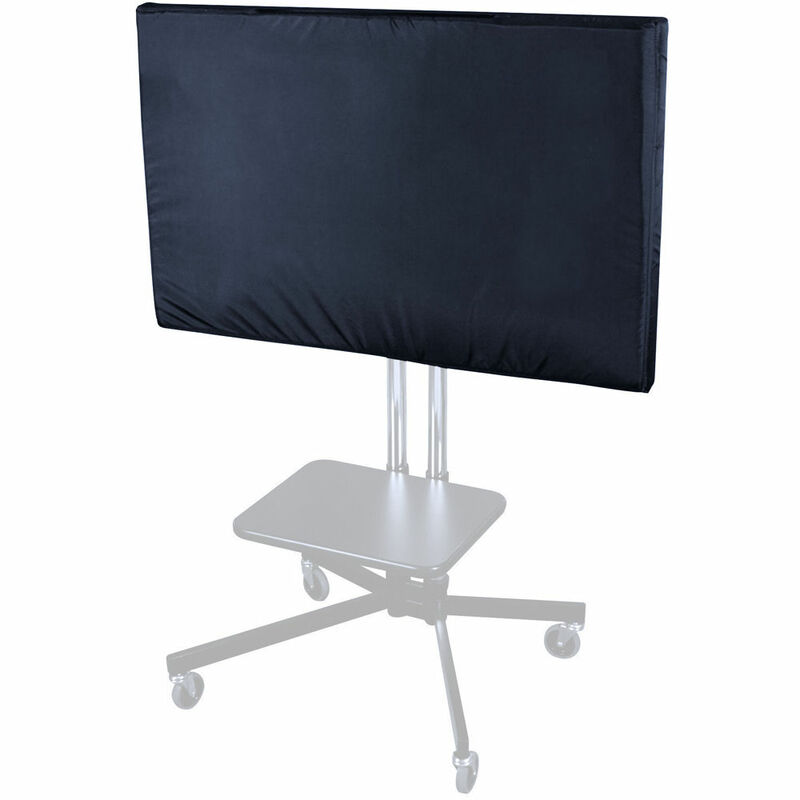 Whether your 84" flat screen monitor* is mounted on the wall or on a floor stand, utilize JELCO's padded covers to protect the screen from scratches. Suggested applications include covering the monitor when not in use or at tradeshows during setup and tear down. Interior Dimensions (LxWxH): 76" x 2" x 44"
Compatibility Fits most 84" Monitors. Box Dimensions (LxWxH) 24.1 x 14.9 x 12.7"